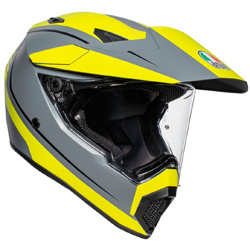 The K3-SV is the benchmark helmet for all riders looking for comfort and high-profile performance. 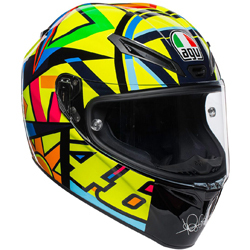 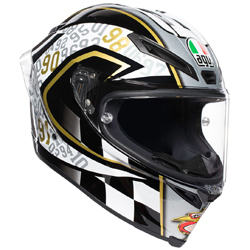 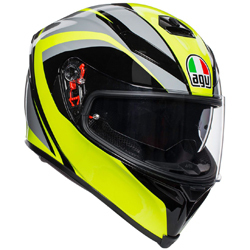 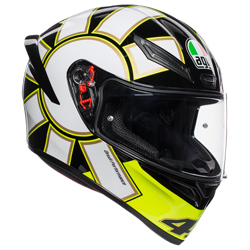 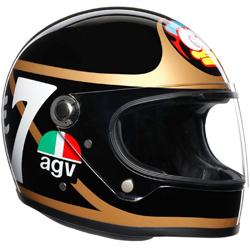 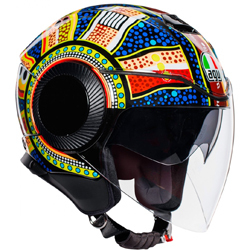 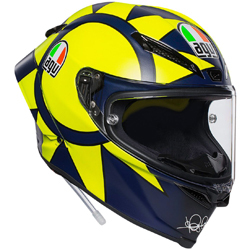 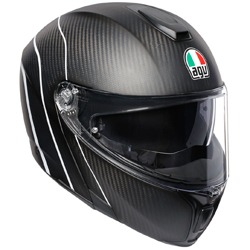 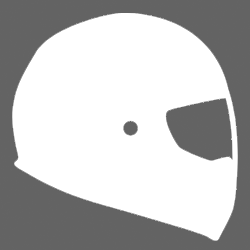 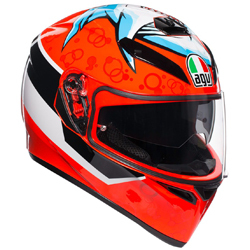 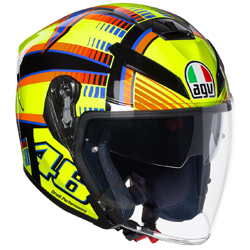 The AGV K3-SV is the big brother to the ever so popular K3 model, AGV have used the expertise gained whilst creating the GT Veloce, Pista GP and Corsa to create a helmet suited to all riders. 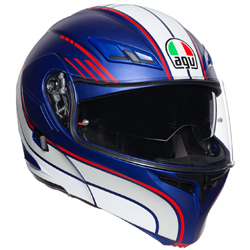 Combining an integrated sun visor, integrated ventilation system and dry-Comfort sanitized 3D linings and cheek pads AGV have designed a hybrid helmet simultaneously combing high-performing and comfort. 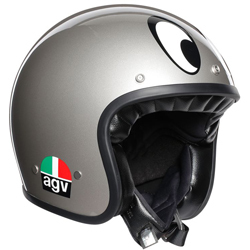 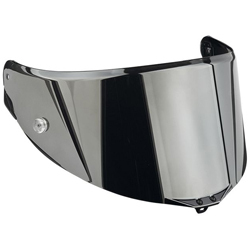 If comfort and performance are the key features you desire, then the AGV K3-SV helmet should be your next purchase.